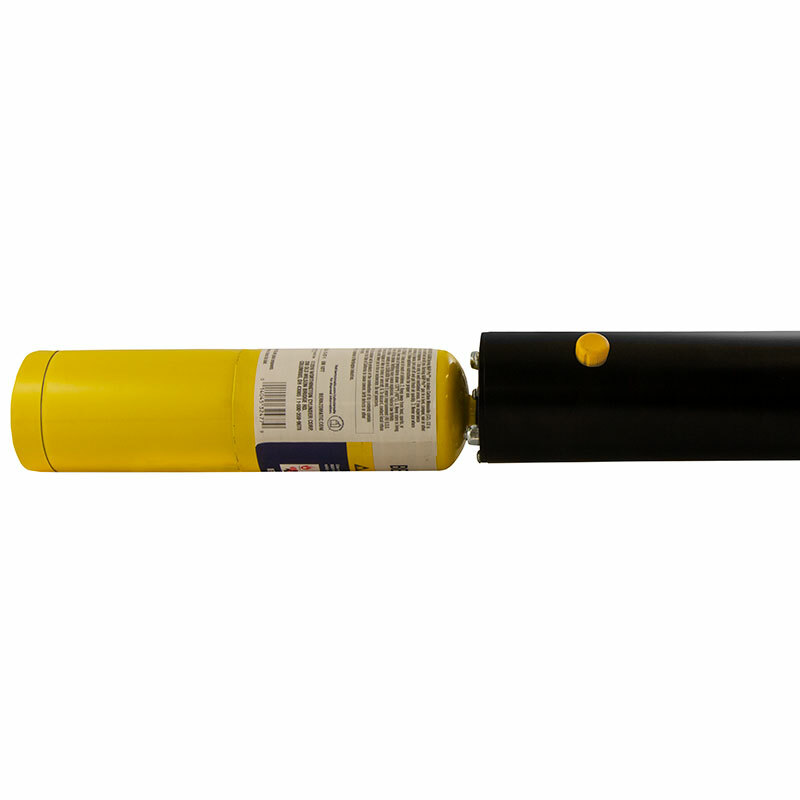 MOPIX - Garmin Mini Boom Gun With Mapp Gas. Ships factory direct, usually within 3-5 weeks. Great for all kinds of gun training. Even works in the rain!